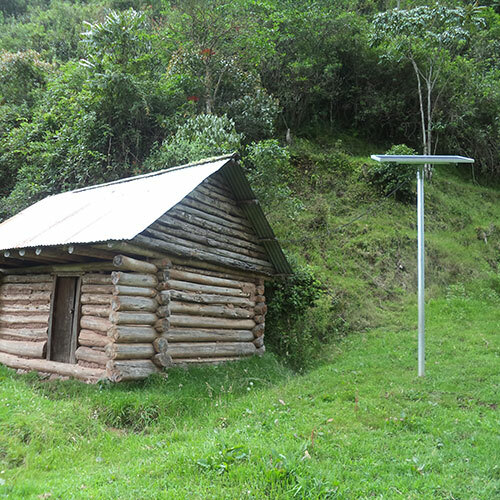 Solar Home Systems (SHS) are units for self-consumption of electricity. Solar energy may be consumed immediately or stored and used when the renewable source is unavailable. 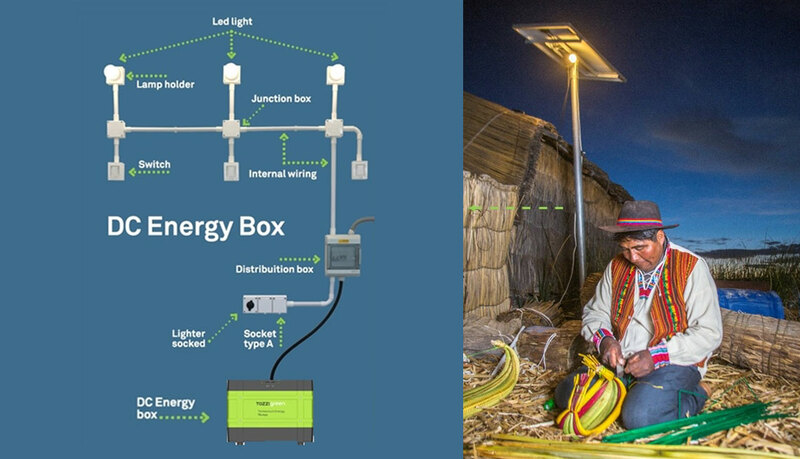 The complete systems consist of solar panels, charge controllers and storage batteries, with different sockets for the connection of electronic devices and/or lighting. 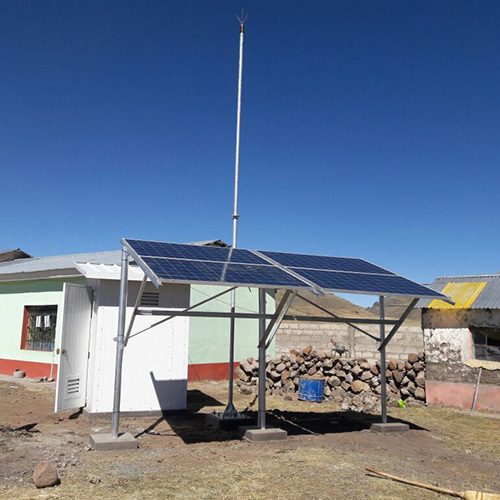 The name of the Tozzi Green SHS systems is RER (Recurso Energia Renovable) and grew out of the experience the company gained, and is still gaining, in Peru as a leading player in rural electrification, a foremost example of environmental sustainability. Direct current (12V) home photovoltaic plant which has internal and external components for installation in selected dwellings. 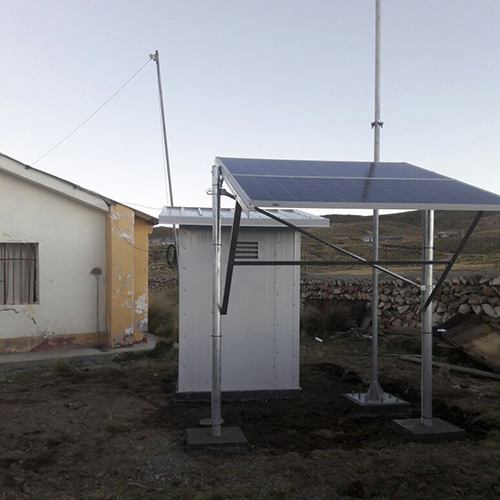 Community photovoltaic plant – alternating current RER (Renewable Energy Resources) System 2 (220V) consisting of internal and external components for installation in health facilities which do not have an electricity supply. Community photovoltaic plant – alternating current RER (Renewable Energy Resources) System 3 (220V) consisting of internal and external components for installation in educational facilities which do not have an electricity supply.